Fans were delighted to see the filming of the new series of Doctor Who recently in Gosport, Hampshire. 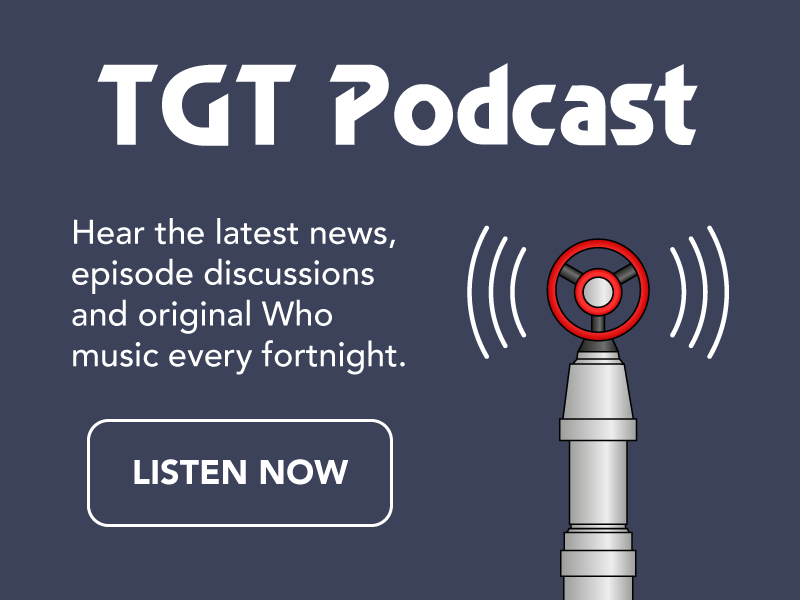 From taking selfies with the new Doctor to catching a glimpse of what to expect in the new series, fans have a lot to talk about since the filming. 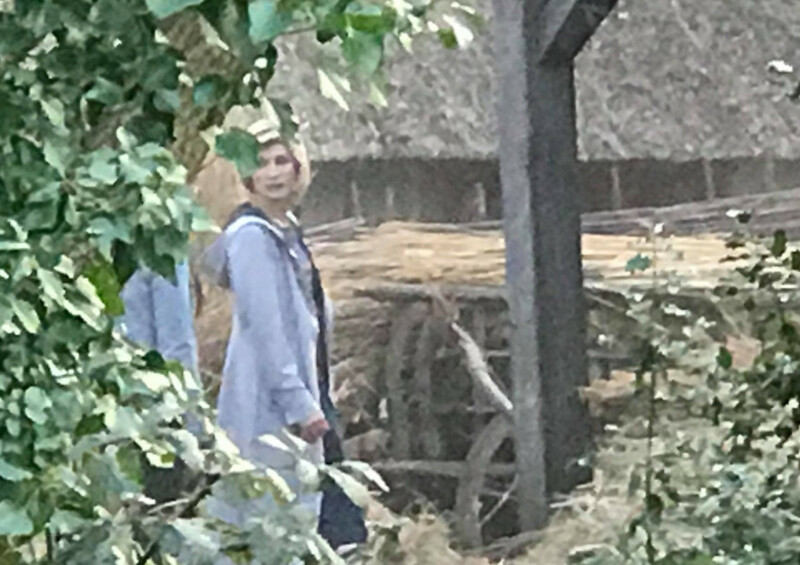 With photos from the set circulating around the internet, here’s what we’ve found learnt about series 11. A film crew, including sleeper vans and catering crews were seen in Stokes Bay in the early morning on the 21st of February and planned to be in Gosport until late Friday (23rd) night. 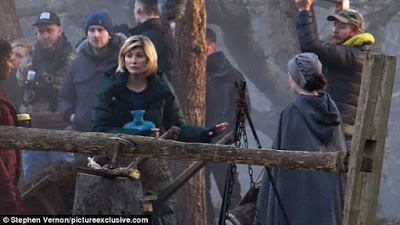 They were spotted over the next several days, filming for the new series of Doctor Who. 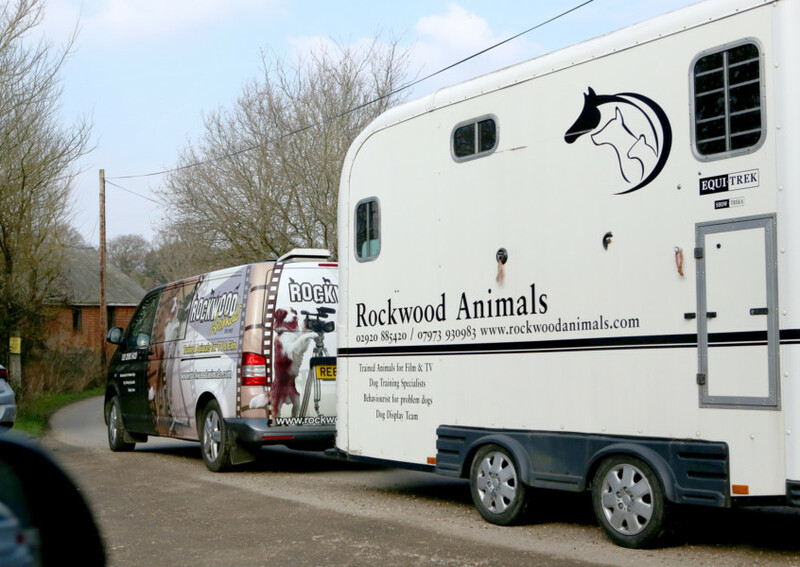 Animals were seen being transported to Little Woodham, a 17th century styled village, where the crew would be filming. This suggests that the Doctor will be likely be travelling to the past at some point in series 11. It is yet unclear if this will be the past on Earth or some other planet and fans have developed various theories and speculations. Bradley Walsh, who plays the Doctor’s new companion, was also spotted in Gosport eating at a local pub. Whittaker has been photographed during filming in the historic themed village both in character with her light blue trench-coat and between scenes in a heavily padded coat and clutching a hot water bottle. It was noted that most of the filming took place during the night when temperatures plummeted to sub zero conditions, which is why our poor actors did whatever they could to keep warm between shots. Possibly one of the most exciting bits of information to come from the Gosport filming was the return of a popular and beloved character from the classic era. 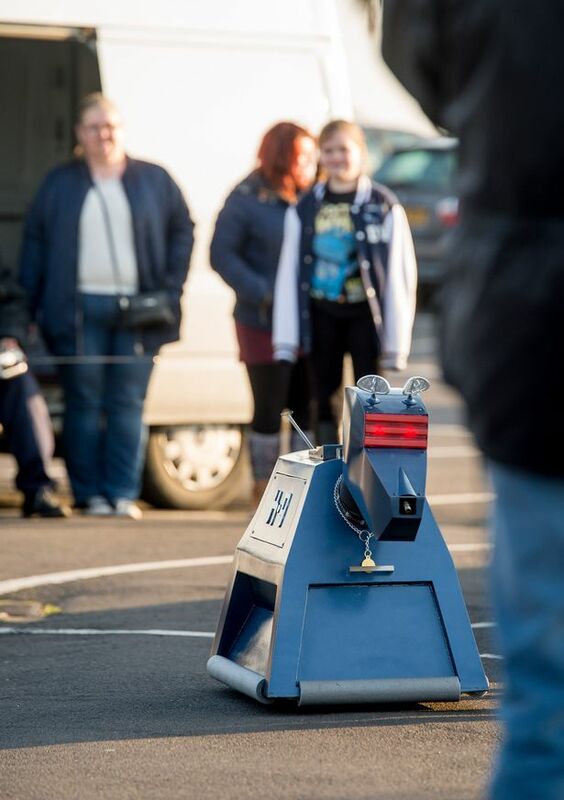 Fans were overjoyed to see K-9, the Doctor’s robotic dog companion, as well as a Dalek who was hidden away in a trailer. 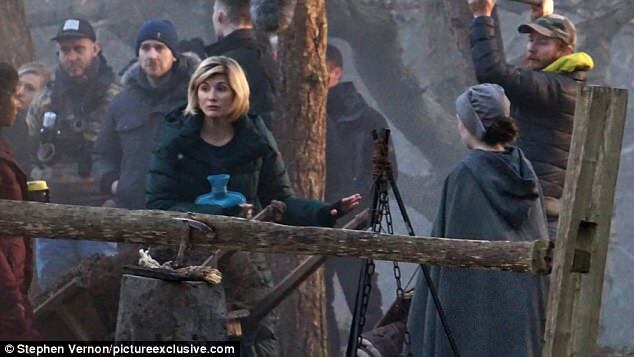 Will K-9 and the Daleks be costarring in a historic 17th century themed episode or were they added for publicity shots or to throw us off the scent? 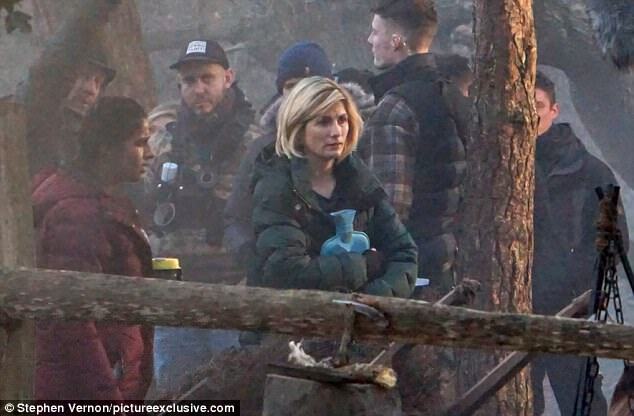 Can we expect to see K-9 return as a regular companion in series 11 or will this be a one off? And how would a robot dog end up in 17th century Earth (If that’s where this is)? I think these new revelations may be creating more questions than answers. I’m sure we’ll all be excited to see it all come together this Autumn with the return of Doctor Who.